What is Real Time Tax? 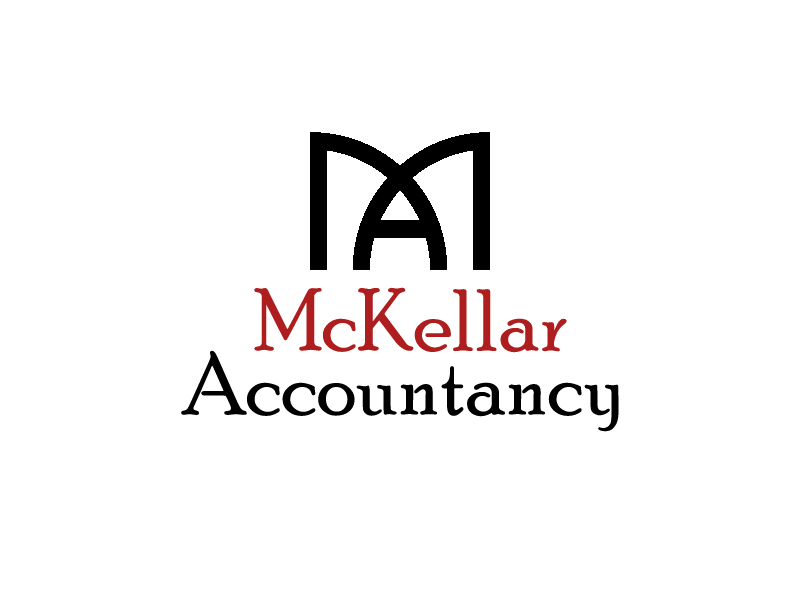 https://www.mckellaraccountancy.com/wp-content/uploads/2017/02/ma2-masterb.png 0 0 https://www.mckellaraccountancy.com/wp-content/uploads/2017/02/ma2-masterb.png 2018-07-20 08:28:432018-07-20 08:28:43What is Real Time Tax? Debit card payments overtake cash in the UK What is Expense Management?